A revelatory look at the Warren Burger Supreme Court finds that it was not moderate or transitional, but conservative—and it shaped today’s constitutional landscape. It is an “important book…a powerful corrective to the standard narrative of the Burger Court” (The New York Times Book Review). When Richard Nixon campaigned for the presidency in 1968 he promised to change the Supreme Court. With four appointments to the court, including Warren E. Burger as the chief justice, he did just that. In 1969, the Burger Court succeeded the famously liberal Warren Court, which had significantly expanded civil liberties and was despised by conservatives across the country. The Burger Court is often described as a “transitional” court between the Warren Court and the Rehnquist and Roberts Courts, a court where little of importance happened. But as this “landmark new book” (The Christian Science Monitor) shows, the Burger Court veered well to the right in such areas as criminal law, race, and corporate power. 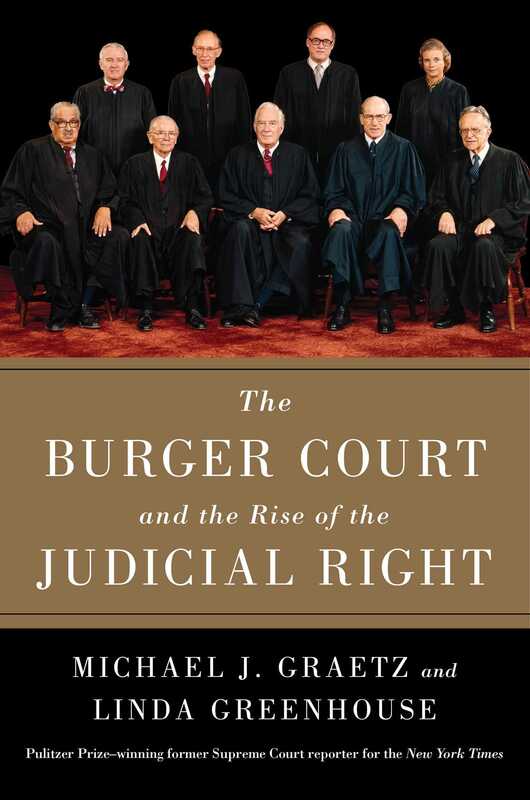 Authors Graetz and Greenhouse excavate the roots of the most significant Burger Court decisions and in “elegant, illuminating arguments” (The Washington Post) show how their legacy affects us today. “Timely and engaging” (Richmond Times-Dispatch), The Burger Court and the Rise of the Judicial Right draws on the personal papers of the justices as well as other archives to provide “the best kind of legal history: cogent, relevant, and timely” (Publishers Weekly). On September 17, 1987, an extravagant celebration took place in Philadelphia to mark the bicentennial of the United States Constitution. A quarter of a million people lined the route for a parade that included a forty-foot replica of a parchment scroll: the Constitution deified. At 4:00 p.m., the hour at which the delegates to the Constitutional Convention had signed the document two hundred years earlier, a man stepped forward to ring a replica of the Liberty Bell. His abundant mane of white hair made him instantly recognizable. It was Warren E. Burger, the retired chief justice of the United States, who had ended his seventeen-year tenure a year earlier for the purpose of presiding over this very observance—which, as it happened, fell on his eightieth birthday. Burger’s call to keep faith with the Founders reflected one vision of the project they had launched with their “great new idea.” But it was not the only vision. Four months earlier, Justice Thurgood Marshall, who still sat on the Supreme Court, had offered a far more sober take on the meaning of the bicentennial in a speech to a bar group meeting on the Hawaiian island of Maui. The competition between these two narratives is in many ways the subject of this book. From his appointment by President Dwight D. Eisenhower in 1953 until his retirement in the opening months of the Nixon administration in 1969, Chief Justice Earl Warren presided over a revolution in constitutional meaning. Official segregation by race came to an end. Criminal defendants acquired enforceable rights against compelled self-incrimination and illegally seized evidence. The political dominance that rural America held over the nation’s legislatures was ended by the new jurisprudence of one person, one vote. Organized prayer was ejected from public school classrooms. The Warren Court’s overarching theme was equality. Reviewing his tenure, the chief justice told reporters that his Court’s three most important decisions were the reapportionment ruling (Baker v. Carr), the desegregation decision (Brown v. Board of Education), and the decision requiring that a lawyer be provided to any defendant facing a serious criminal charge who could not afford to hire one (Gideon v. Wainwright).3 All three were in the service of greater equality. The Court’s activism produced public backlash. “Impeach Earl Warren” signs dotted lawns across the South—and elsewhere—for years before the Chief Justice retired in 1969. A sizable portion of the public attributed rising crime rates to judicial leniency. At the start of the 1968 election year, 63 percent told the Gallup Poll that courts were too soft on criminals, up from 48 percent three years earlier.4 A few months later, the Louis Harris poll reported that 81 percent of voters agreed with the statement that “law and order has broken down in this country.” Only 14 percent disagreed.5 Certainly, not all these uneasy voters saw the Supreme Court as the primary source of crime in the streets—there were, after all, riots in cities across the country—but the poll reflected a widespread sense of vulnerability among the law-abiding public. Michael J. Graetz is a Professor of Law at Columbia Law School and the Justus S. Hotchkiss Professor of Law Emeritus at Yale University. 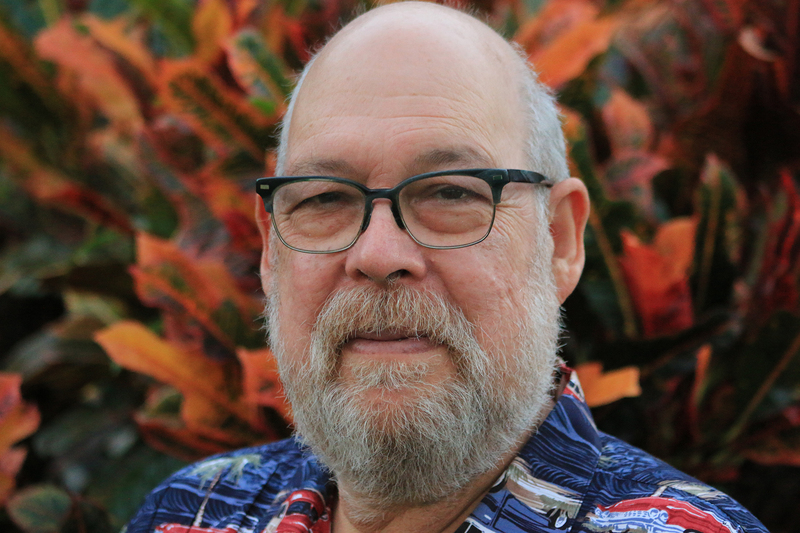 He has previously published seven books and many articles on a wide range of public policy issues. He also served in important policy positions at the Treasury Department and was a John Simon Guggenheim Memorial Fellow and a fellow of the American Academy of Arts and Sciences. 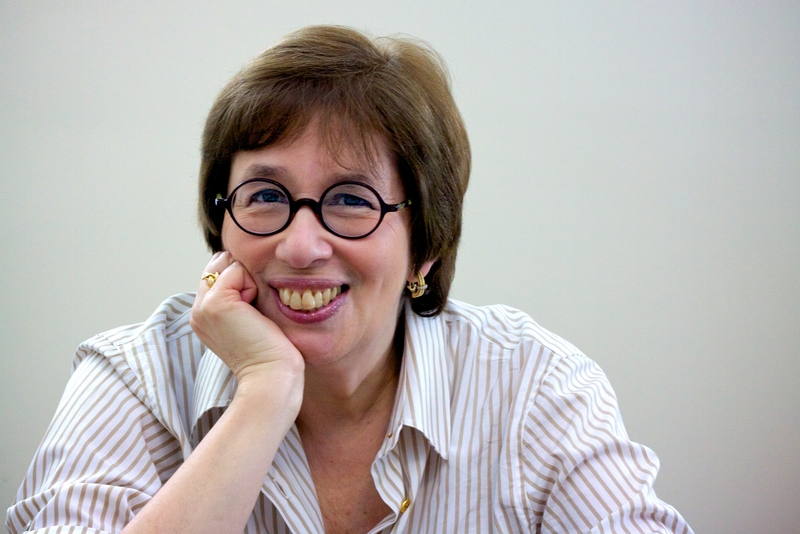 Linda Greenhouse, recipient of the Pulitzer Prize and other major journalism awards, covered the Supreme Court for The New York Times for nearly thirty years. Since 2009, she has taught at Yale Law School and written a biweekly op-ed column on the Court as a contributing writer for the Times. She is a graduate of Radcliffe College, Harvard, and earned a master of studies in law degree from Yale Law School. This is her fourth book about the Supreme Court. "Ambitious and engaging. . . . Graetz and Greenhouse's work serves as an important corrective, demonstrating that the Burger court demands far more sustained scrutiny and analysis than legal scholarship has generally afforded it. Readers interested in the Supreme Court’s role in American society during the second half of the 20th century will gather significant insight from this book’s elegant, illuminating arguments." "[A] landmark new book. . . . Thrillingly intelligent analysis of the ways the Burger Court handled the massive legacy it was handed by the Warren Court. . . .Graetz and Greenhouse are tough but even-handed, dealing equally in personalities and precedents and creating some energetic reading along the way." "This is the best kind of legal history: cogent, relevant, and timely, given the focus on the Court’s role and power after the death of Justice Scalia." "Timely and engaging, Graetz and Greenhouse’s study provides a richly detailed look at the high court’s jurisprudence on the most heated issues of the past half-century. Even readers who follow the court’s work closely will find revelatory reporting." “An insightful and well-researched examination of the Burger Court."